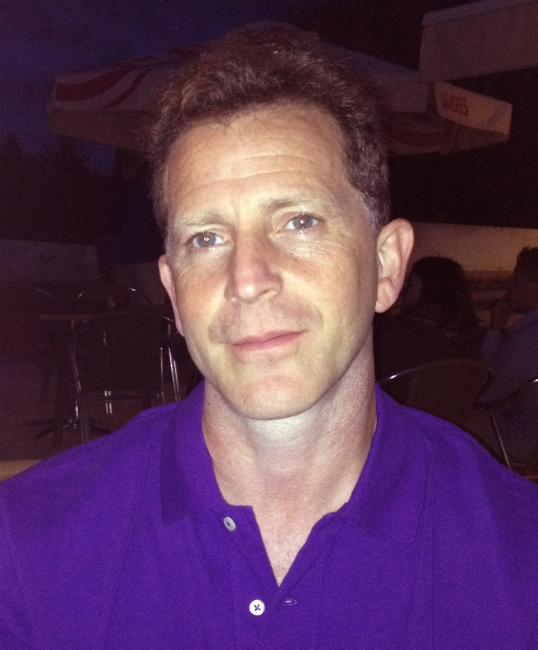 Mark Givert of Get Fitt began his career in the world of commercial property as a Chartered Surveyor specialising in propery Investment & Development. In the late 1980’s as his career progressed, with his increasing success he experienced a declining sense of fulfilment and greater disillusion. He sought ways of dealing with the stresses and strains that come with corporate life. Mark went on to explore a variety of meditation teachings & practices and finally found and began to practice a meditation technique that helped a great deal and launched him into the world of meditation & mindfulness. Nearly 10 years later in 1991 he founded the London School of Mind body & Spirit which focussed on teaching meditation and running international meditation courses and retreats. In his early 30’s he made an unexpected decision to travel the world to study and deepen his practice of meditation. This journey lasted more than 20 years and culminated with him living with his teacher for many years practicing meditation, studying Ancient Yogic texts, and receiving many teachings on ‘How to Live’. This path has helped him understand how meditation can help improve our physical & emotional health, & our wellbeing . So he created a simple, practical meditation & mindfulness programme which was the result of his many years’ of meditation experience, practice and study. Mark Givert is now sharing the knowledge that was bestowed upon him during his time with those wise men, who so generously and patiently imparted their wisdom to him. This journey had provided Mark with a lot of invaluable wisdom and experience; however there was a price to pay. As a result of his extensive travels his health was terrible; He had been left with a lot of pain, fatigue, fibromyalgia, gut, and liver damage, not to mention the parasitic, and host of other infections that ravaged his body. Get Fitt was launched as a result of his chronic poor health. Through his own trials and tribulations he came across the amazing healing power of Far Infrared technology. The health problems he faced led him to research and try pretty much everything in an attempt to restore good health. This all occurred over a period of 6 years. Finally the causes of his health problems became clear. Ironically the solutions for his ailments were ultimately so simple. Far Infrared Light Therapy had a vital role to play in restoring the function of his damaged organs and body. Inevitably on the return journey to health, one encounters endless confusing information. A fortune is so often spent with little return in terms of improved health. No doubt if you are reading this you may have had a similar disheartening experience. However the moral of the tale for all who are are challenged with poor health………..persevere. NEVER EVER GIVE UP! 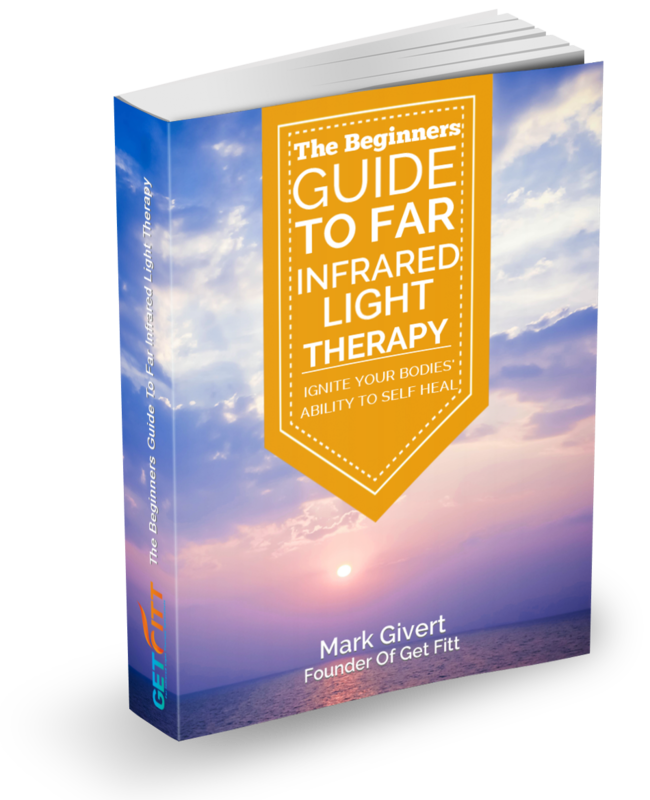 As a result of his personal experience with Meditation & Far Infrared Light Therapy he decided to make it his mission to tell the world about the benefits of Meditation & Far Infrared Treatment. These things had changed his life and he wanted them to help improve the lives of others. How? By restoring calmness & good health to those who are suffering from diseases of all types. Since 2004 Get Fitt have been privileged to work with leading doctors, clinics and healthcare professionals. Our speciality is formulating and suporting client’s Far Infrared programmes for Pain & Detoxification using Far Infrared Light Therapy. This gives everyone the opportunity to benefit from Far Infrared Treatment in the comfort and privacy of their own home, with worldwide telephone, email and skype support. He continues to meditate daily and use Far Infrared Thermal Therapy regularly for himself and his loved ones including our dog;who by the way loves to lie down next to Mark whenever he Meditates or uses the Cocoon. Meditation & Far Infrared can help us all to sustain and maintain good health. Interestingly enough as we learn more and time goes on we continue to experience ever increasing levels of vitality, wellbeing & success. Get Fitt have learned a tremendous amount, and the results we get today are better than ever. No doubt as we continue on our journey we will learn more enabling us to help those in need even more effectively. We also really want to help eliminate the huge wastage of money that so often occurs for those people who are ill. Our desire is to provide products and services that really work. How do we do this? It’s simple; we try everything ourselves first. the exceptional personal service that you would want. You are important to us and our simple desire is to be of service to you.